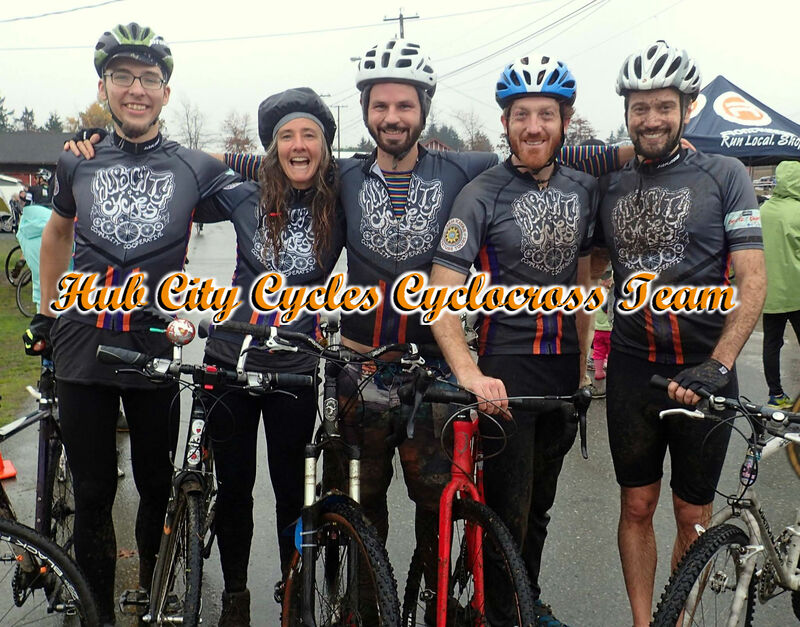 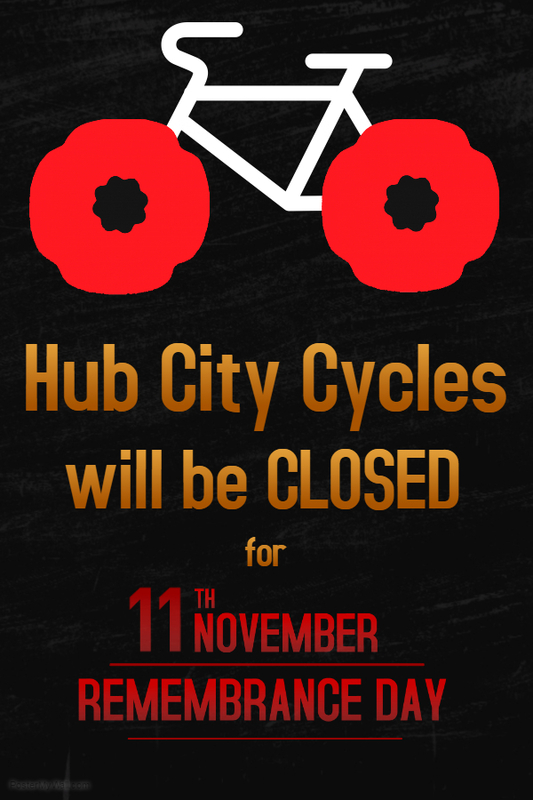 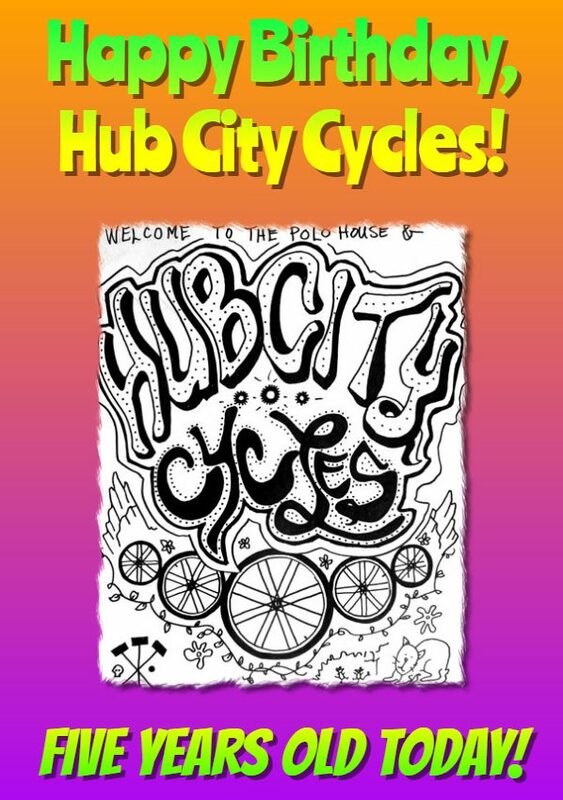 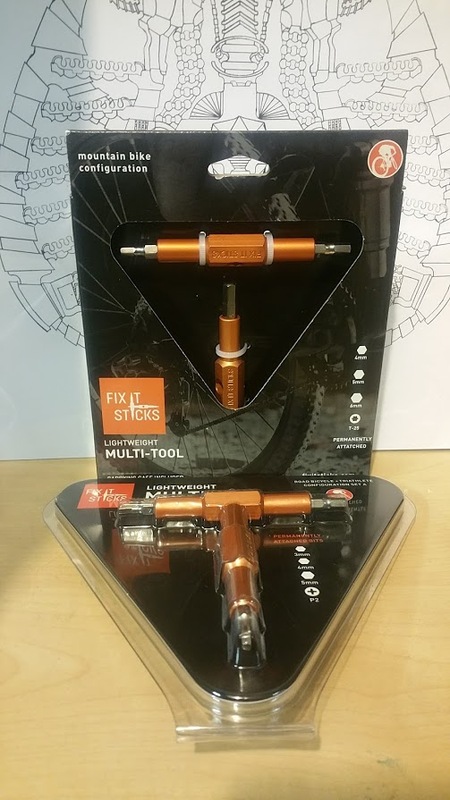 Hub City Cycles will be CLOSED on Tuesdays as of April 1st. 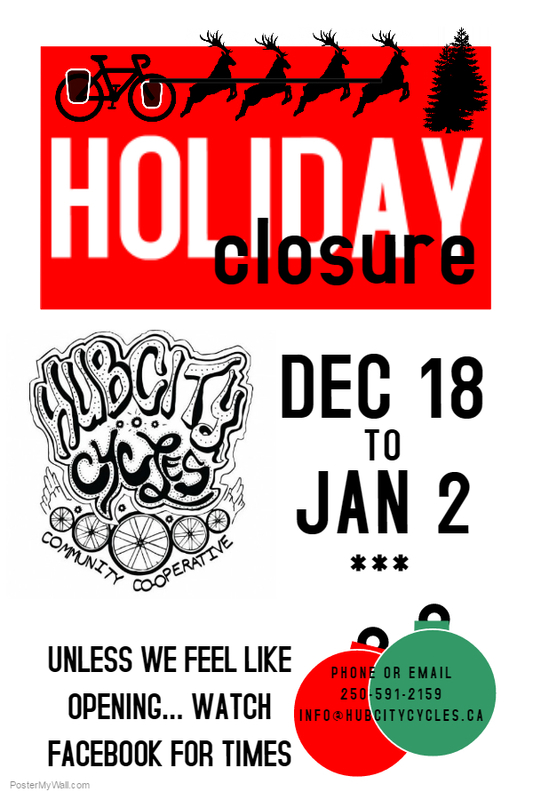 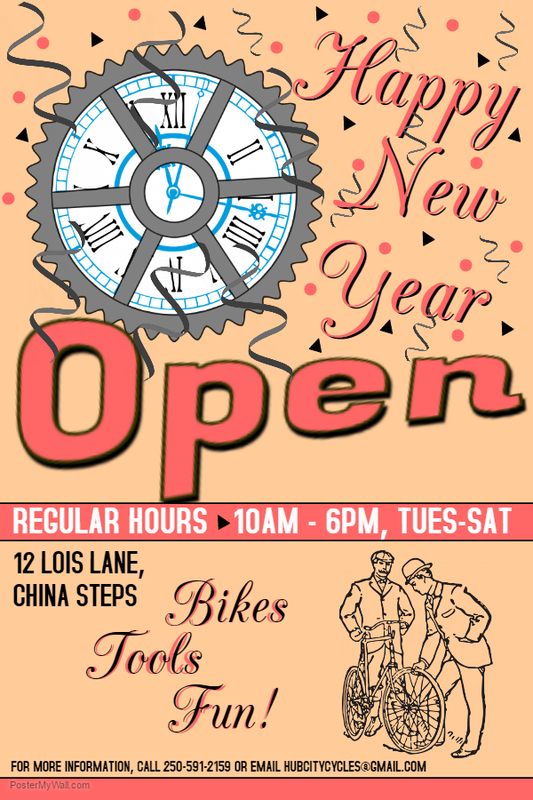 We will still be open Wednesday-Saturday from 10-6. 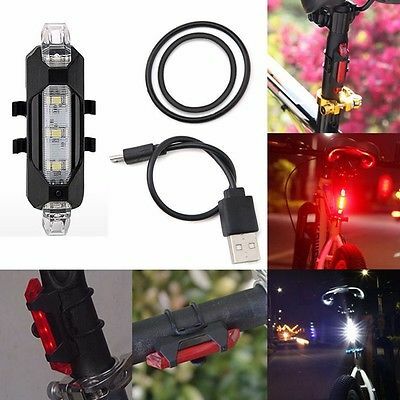 Happy cycling!